The Terra Nova Light Blue Riad handcrafted ceramic tile has a snow white background. 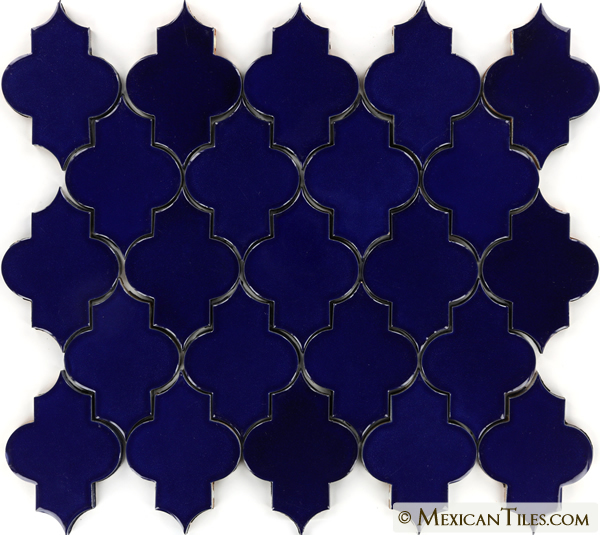 The Terra Nova Matte tile collection as its name implies “New Earth” is a new and improved line of handcrafted tile now available at Mexican Tiles .com. It all began with changing and improving the basic composition of the clay, glaze, and firing, which are the basic elements of ceramic tile, and are traceable to their structure and composition. The Terra Nova tile can be used in a wider range of uses, compared to Talavera tile, fulfilling technical needs for applications of greater stress, and at the same time satisfying the taste and aesthetic requirements of our customers. 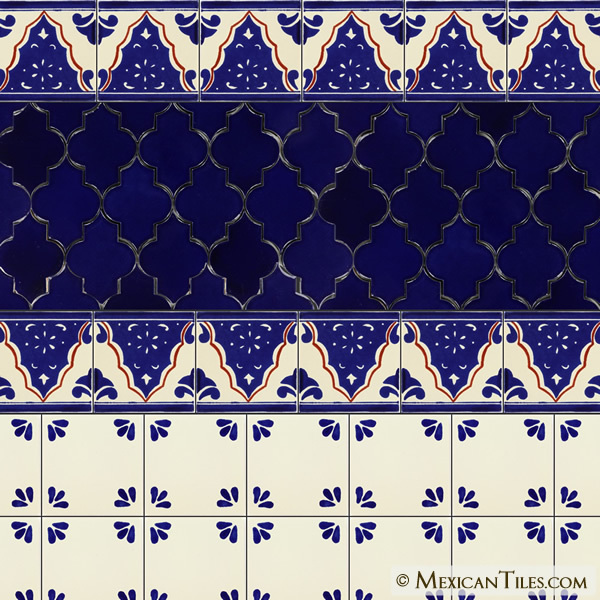 Compared to traditional Talavera tiles the Terra Nova Tiles have greater hardness and mechanical strength, due in part to new mixtures of various raw materials that can be fired at higher temperatures.The proper mixture of raw materials is important because it provides the plasticity and rigidity needed for the tiles to be handled and moved without falling apart. Another important improvement has been in the formulation of glazes. The glaze is the thin layer of glossy material on the body of the tile or (bisque), which provides aesthetic and technical properties, such as color, design, impermeability and hardness. Finally, firing of the tiles at higher temperatures produces a tile with stronger body, better resistance to stains and lower porosity. 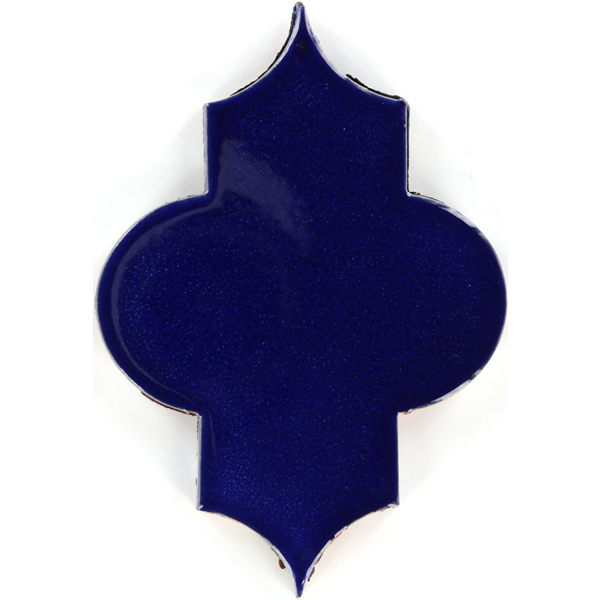 Terra Nova Tiles are made using the Maiolica ceramic technique, by applying a tin-glaze layer on a terracotta tile, then the tile is decorated over the glazed surface with other color glazes, and lastly it is fired in a kiln until it reaches the desired finish. The name Maiolica is thought to come from the medieval Italian word for Majorca, an island in the Mediterranean on the route followed by ships bringing Hispano-Moresque wares from Valencia to Italy. Moorish potters from Majorca are reputed to have worked in Sicily and it has been suggested that their wares reached the Italian mainland from Caltagirone, a town in the island of Sicily. The Terra Nova tile collection delivers the stunning design and esthetic solutions of authentic, old-world handcrafted decorative tiles, and at the same time meets technical requirements for applications of greater stress. Order your samples today and experience for yourself the high quality and uniqueness of our Terra Nova Tiles. 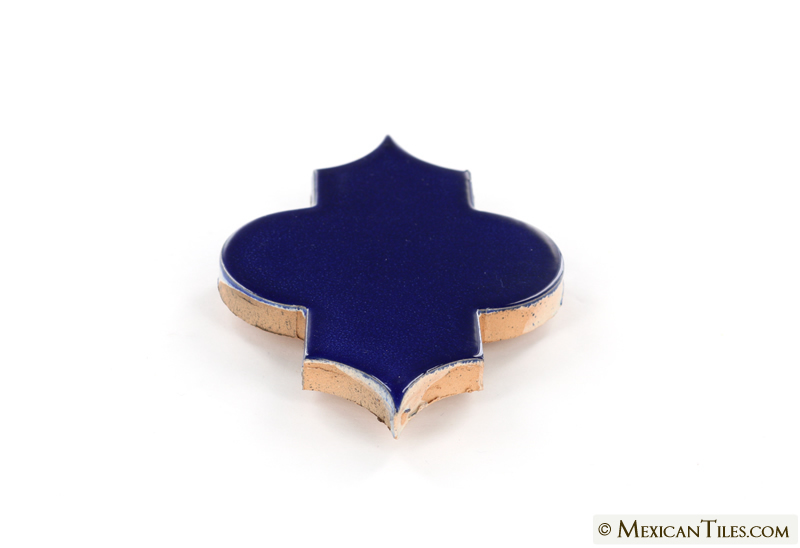 We have taken our handcrafted ceramic tile to a new level of quality and durability. Our research and development team of designers and ceramists have given birth to this new collection of tile. 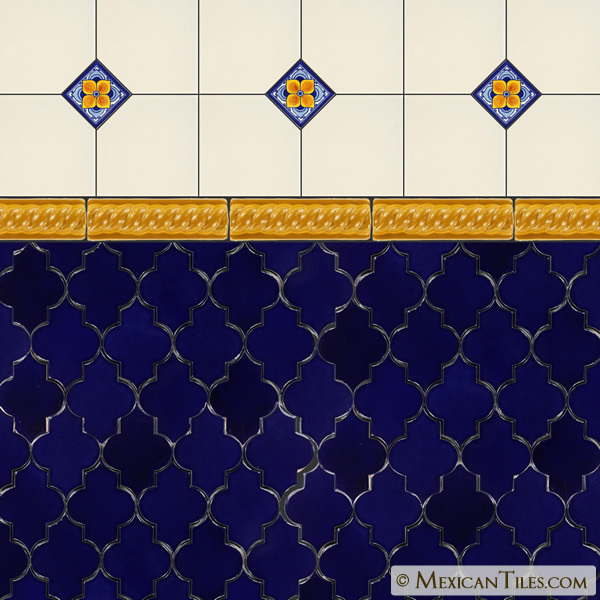 This collection serves as an alternative choice to traditional talavera tiles offering more designs and colors as well as a higher standard of quality. • All interiors of residential and commercial wall applications. • Light-use residential flooring as accents or as a border to define an area. • Outdoor use in areas where freezing temperatures are not common. Tiles are not frost proof. • Wet areas such as showers, pools or fountains. • Tiles and grout must be sealed with a penetrating sealer that will form an invisible barrier resistant to moisture and stains. • Outdoor use is subject to climate conditions and method of installation. • Not recommended on outdoor installations with potential freezing temperatures. Non-sanded grout if joint is less than 1/4 in. • For a comparison of variation and crazing degrees refer to Variation and Crazing Details. • Industry standard recommends adding on 5-10% additional tile to account for waste, special cuts, or other unforeseen problems. It is recommended to revise measurements and tile quantities with an expert installer. • Clean with mild cleanser and damp cloth, do not use abrasive cleaners. • Some glazes such as matte colors are acid sensitive. Do not use cleaners with an acid base since these may cause discoloration. • For Installation Recommendations refer to our Installation Guide.